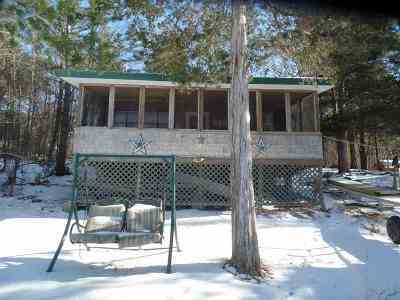 Black Lake Waterfront Cottage! 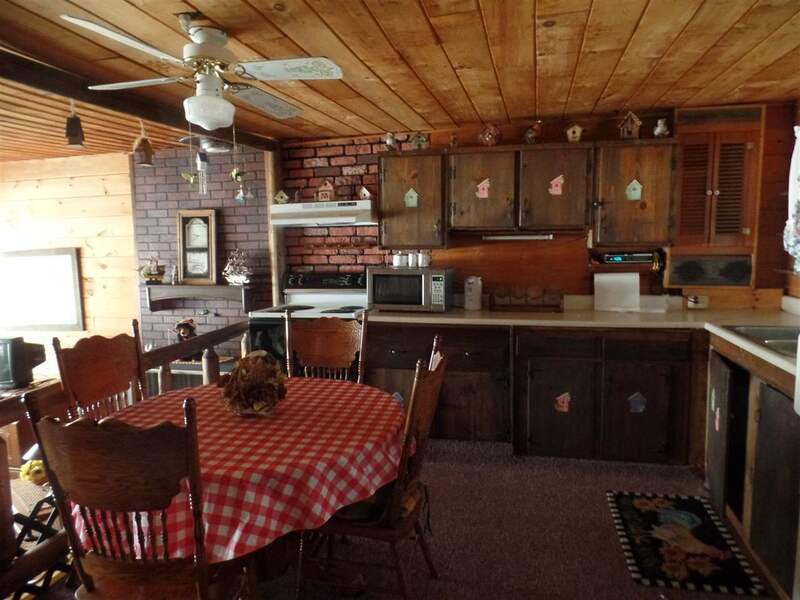 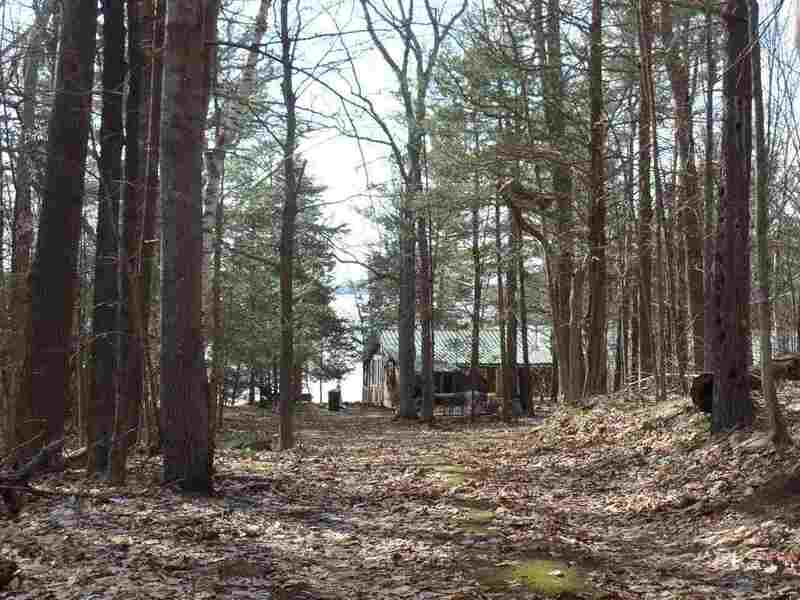 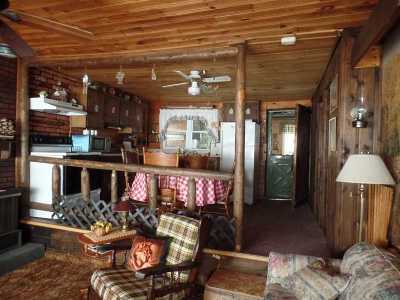 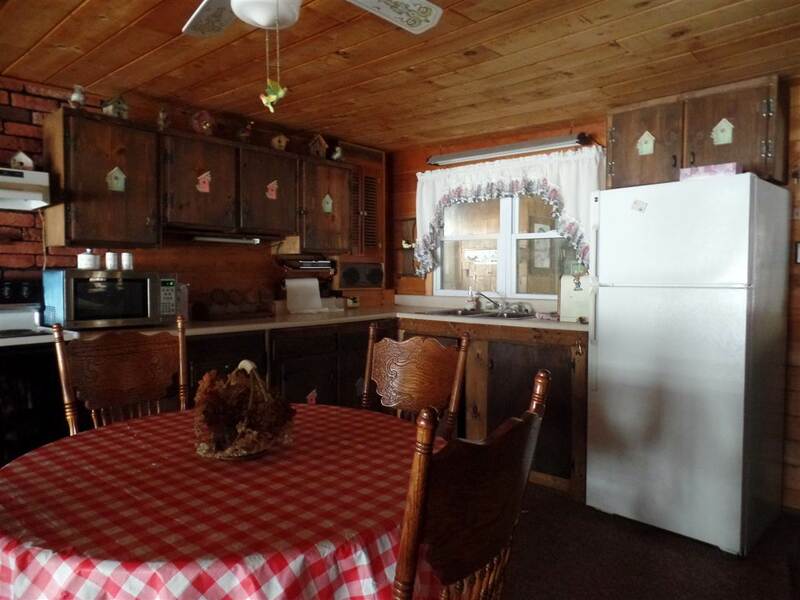 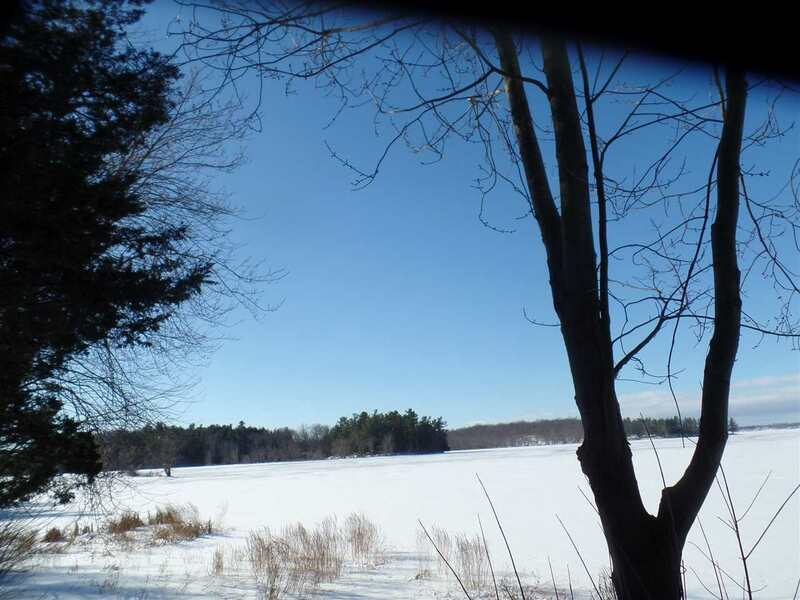 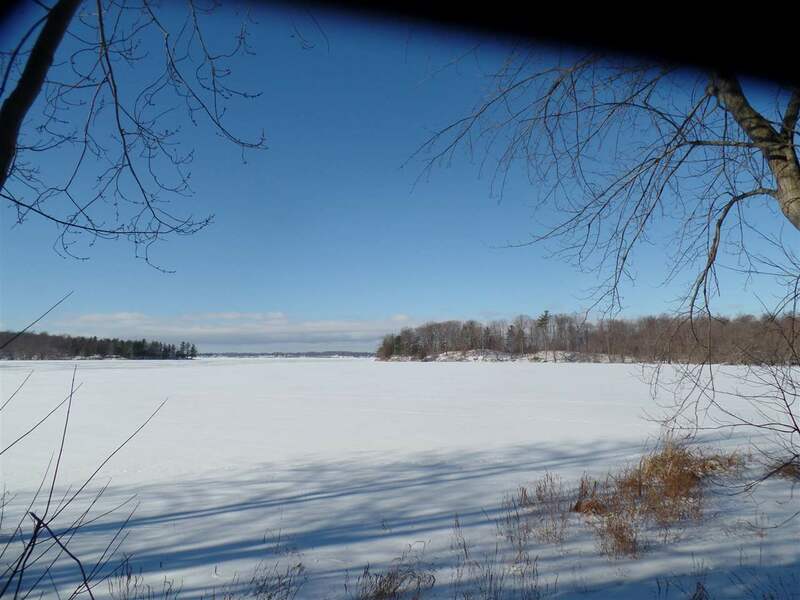 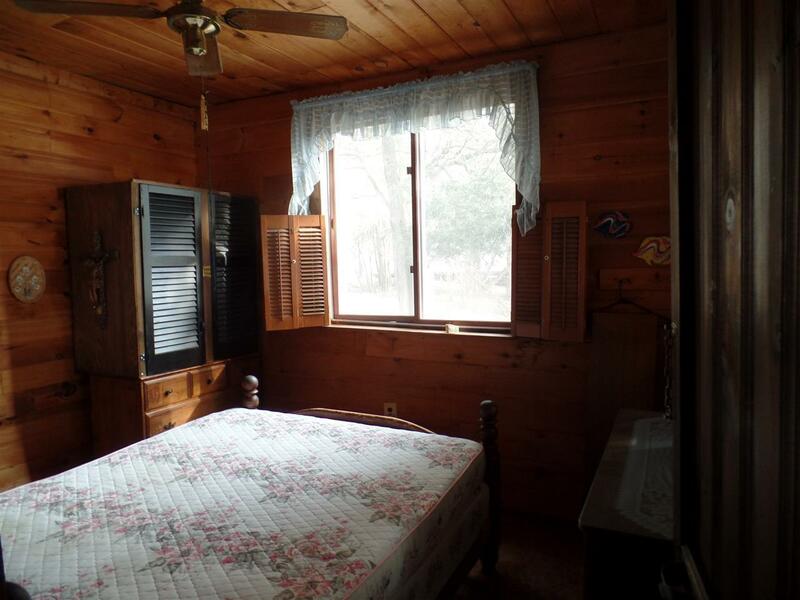 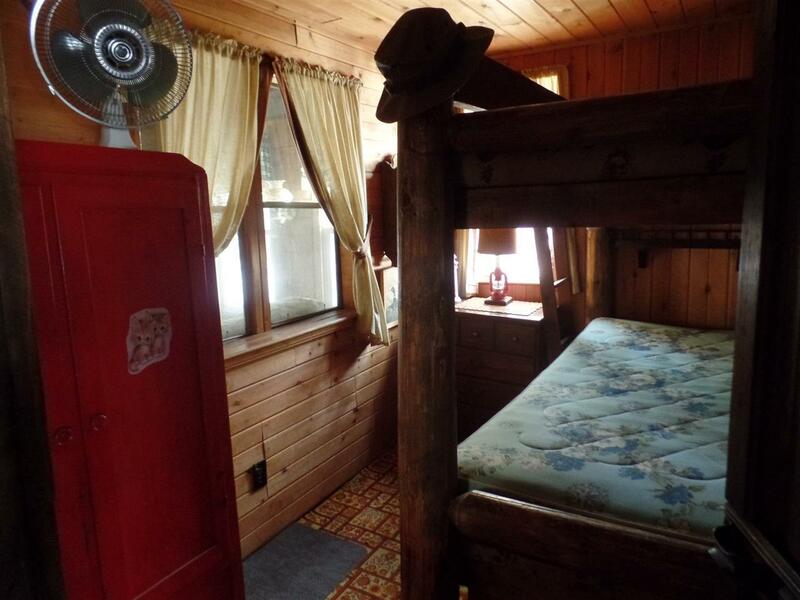 2 bedroom, 1 full bath cottage with a three seasons room looking out over the woods and a screened in porch that runs the full length of the front of cottage overlooking Black Lake. The eat in kitchen and living room area share an open floor plan. 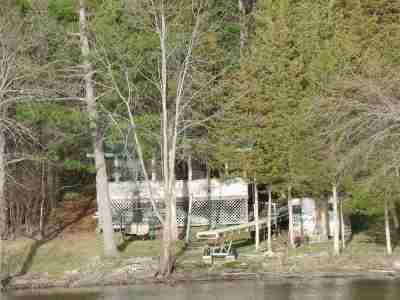 A 5 year old aluminum dock on wheels that easily rolls in and out due to the gradual walk to the water. 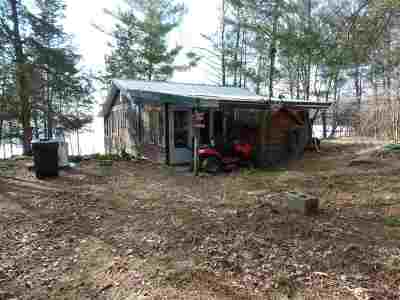 Storage shed. 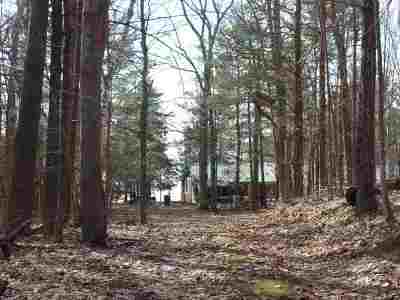 Private setting and larger lot (.62) with lots of trees and wildlife to see. 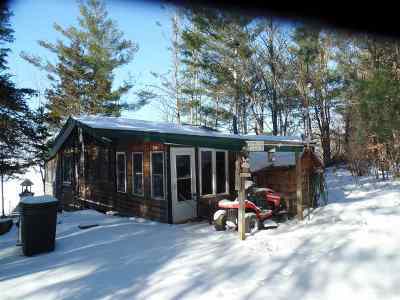 Storage shed. 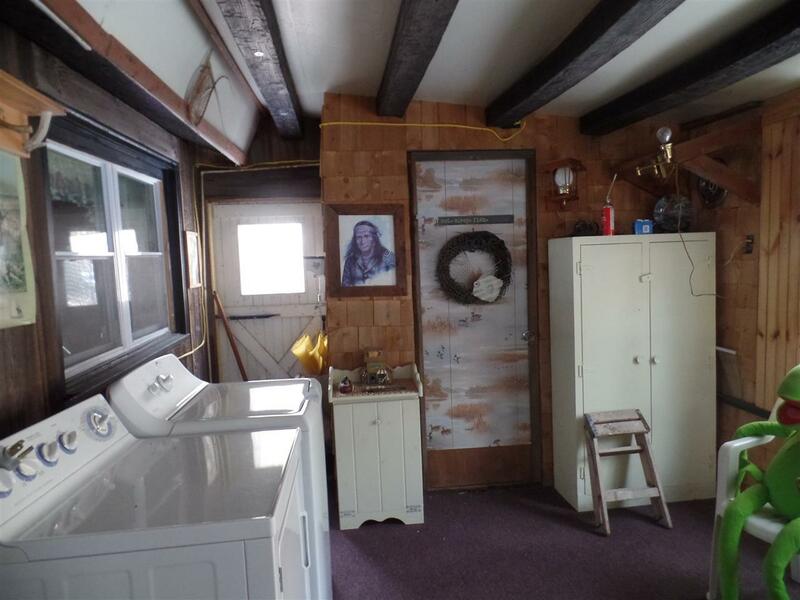 Cottage is being sold furnished including lawnmower and washer and dryer.